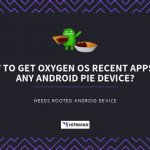 Smartphones have been evolving every year with the new and upgraded technology, and now it’s the time for them to enter the new arena of an entirely new form of wireless signal, i.e. 5G networking. With manufacturers like Qualcomm and Huawei already done with the tech involved, it’s clear that 2019 is going to be all about 5G smartphones, a reason to gear up for the excitement! 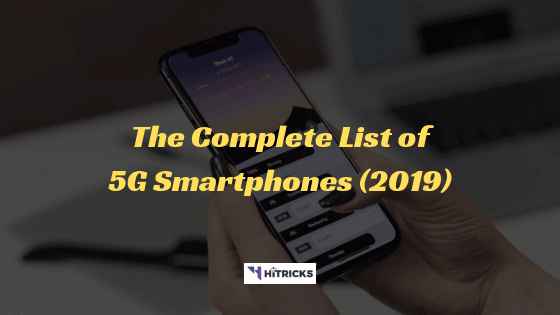 With that being said, we are here with our list of current as well as upcoming 5G smartphones which either are confirmed to bear 5G or have a strong chance of coming with it. Before we begin, let’s talk a bit about the new 5G networking system and what significance it carries with it. The “G” basically defines the generation of networking. It all started with 1G Wireless phone technology in the 90s, after which came 2G into play, further allowing the exchange of text messages between two cellular devices. Gradually, we landed on 3G which made browsing the internet an everyday activity. 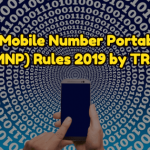 It was transformed to a whole new level by the introduction of 4G networks (accompanied by the addition of LTE) which not only made web browsing faster but also allowed downloading and uploading large files without any issues. Now, 5G is going to take it to a whole new level by bringing the internet which we always wanted. How is it different from 4G? 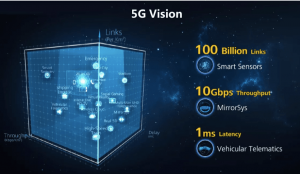 5G is going to amp up the 4G game by a significantly large margin. 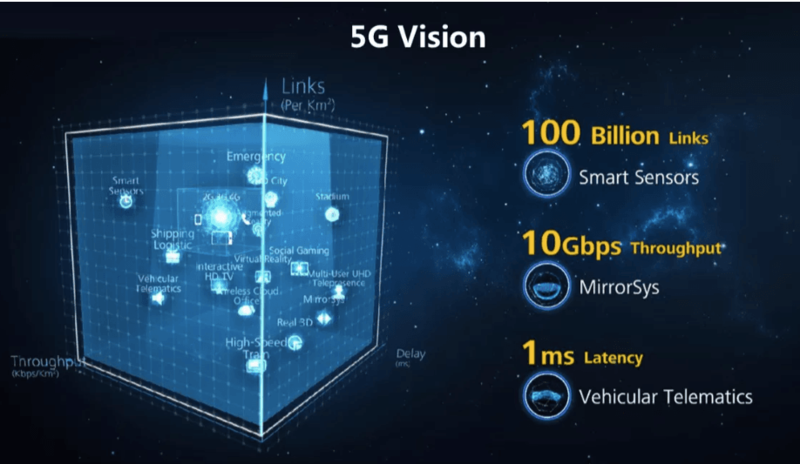 As of now, 4G LTE transfer speeds max out at 1 Gigabit/second which will be soon bumped up to ten times that is 10 Gigabits/second followed by the latency of 1 ms with the use of new 5G networking. The HD video which required several minutes for downloading on 4G can now be downloaded within a matter of seconds. This dramatic improvement is all possible due to the use of high frequencies to carry out the transmission. While 4G made use of frequency bands up to 20 MHz, 5G is most likely to rely on frequency bands above 6GHz, most likely to be the 28GHz, 37GHz and 39GHz bands as identified by the US Federal Communications Commission (FCC) for the 5G spectrum. Note that higher speeds will compensate in the other form by requiring multiple input and output antennas to boost signals as higher the frequency, lower is the distance it can travel, but that’s none of our business. 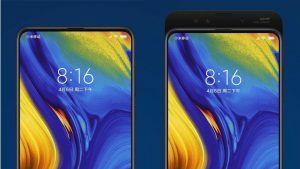 By the way, the upcoming smartphones will be using the latest 5G-ready Snapdragon X50 modem from Qualcomm to incorporate with the new technology, while the Huawei devices on the other and will gain 5G capabilities from the new 5G mobile baseband – the Balong 5000, unveiled in IFA earlier this year. Now, without any further ado, let us talk about these smartphones! Samsung is gearing up to launch the anniversary edition Galaxy S10 in CES 2019, held in March. As per the latest reports, the Korean giant is further looking to unveil an expensive version of the S10+ which will incorporate new 5G antennas aided by the new Exynos 9820 or Snapdragon 855 chipsets (depending upon region). 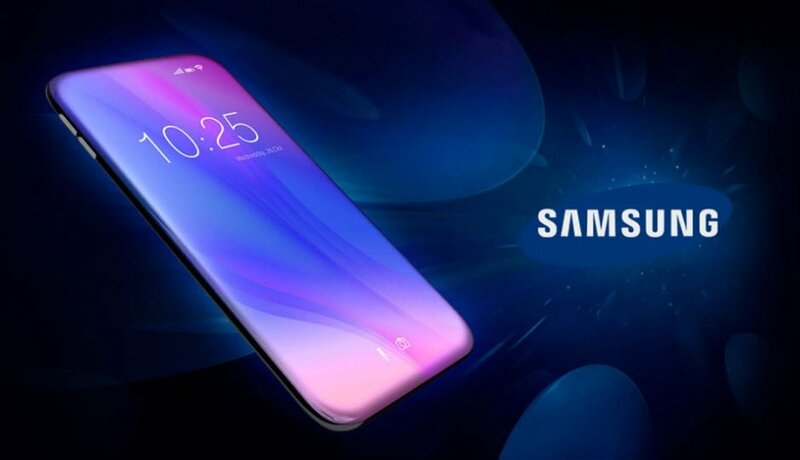 As far as the other specifications are concerned, the Galaxy S10 is speculated to feature a curved Infinity-O screen with “almost no bezel” and an in-display camera, just like the Galaxy A8s. The phone will also incorporate an in-display fingerprint sensor, followed by other In-display technologies. It is also expected to pack in a triple camera set up at the back with variable aperture clubbed with other beefy specs. 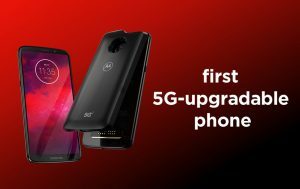 Motorola is one of the first smartphone OEMs to implement 5G launched its Moto Z3 with the 5G Moto mod back in August, this year. 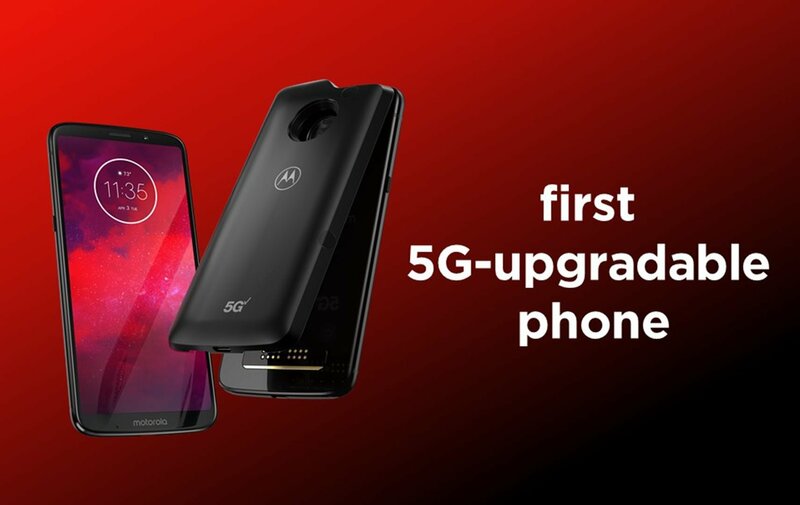 As the name suggests, the new Moto 5G mod can be attached to any of the Motorola Z-series phones which supports Moto mods and thus, in this way, one can enjoy 5G connectivity without upgrading to a new phone. Motorola is using the same Snapdragon X50 modem from Qualcomm inside the Moto mod which allows for supporting sub-6 GHz 5G radio frequencies. The company further claims that the mod will be capable of allowing data speeds up to 5 Gigabits per second (Gbps), with single-digit millisecond latency (responsiveness). The mod will also pack in a 2000mAh battery so that it doesn’t rely on the phones’ battery for connectivity. The 5G mods pricing and availability date are yet to be known, but as per the company, the device will be up for sale in early 2019. Also, as of now, it seems that the mod will be exclusive to Verizon network in the US. In a conference where manufacturers were announcing their plans related to new 5G networking, Carl Pei, OnePlus co-founder, said his team would be among the first to launch a 5G-enabled flagship. Also, the CEO Pete Lau further confirmed during Mobile World Congress Shanghai that the company is “working with US carriers” to bring a 5G smartphone to the market next year. Recently, we have witnessed a leaked presentation slide which revealed an unknown OnePlus smartphone with 5G, possibly a prototype in works. Do note that the smartphone is expected to cost $200-300 and won’t be called as OnePlus 7. The device will come in May 2019 with the new Qualcomm Snapdragon 855 SoC. We also expect it to incorporate IP rating, Wireless Charging and other improvements over the OnePlus 6T. The recently launched Mate 20 has the latest Kirin 980 but lacks the Balong 5000 modem for 5G, instead, it relies on Cat. 21 LTE modem to attain 4.5G speeds of up to 1.4Gbps. Huawei is reported to pack in this new modem for 5G with its next flagship P30 which will be launching by the end of March, next year. We don’t have any big leaks about the phone as of now but can expect it to borrow most of the specs from Mate 20 itself. Moreover, a senior Huawei executive confirmed that 5G would feature “if not for P30, then for sure it will be in the Mate series next September”, while another report says that the company is working on a foldable 5G phone to be unveiled by the mid-2019. 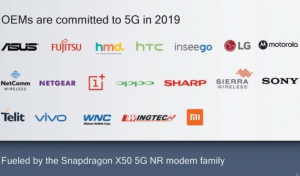 Well, Xiaomi too is pacing up for the 5G race. 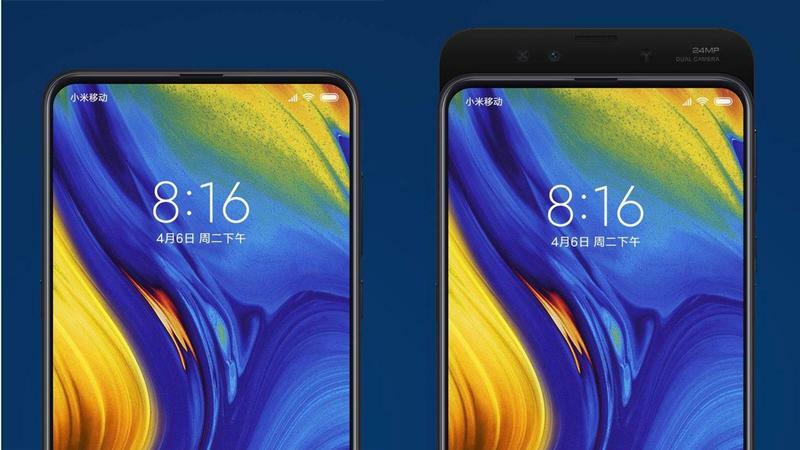 The just-launched Mi Mix 3 also comes in a 5G version and is boasted by Xiaomi to be the world’s first commercially available 5G phone. Although the 4G version is already up in the market, the 5G model will be available by the first quarter of 2019. Apple is known to adopt tech after everyone is done with it. Keeping the same in mind, the new 2019 iPhones are expected to pack in 5G connectivity features despite coming already late to the party (in September). Also, some reports say the Cupertino-based giant is in talks with MediaTek about sourcing a 5G modem for the 2019 iPhones. In the 4G/5G summit, Qualcomm president Cristiano Amon said that “at least two waves of major flagships” with the 5G radio next year, with the first lot arriving some time within the first half of the year, and the rest in the holiday season” based as per the current plans of the company. 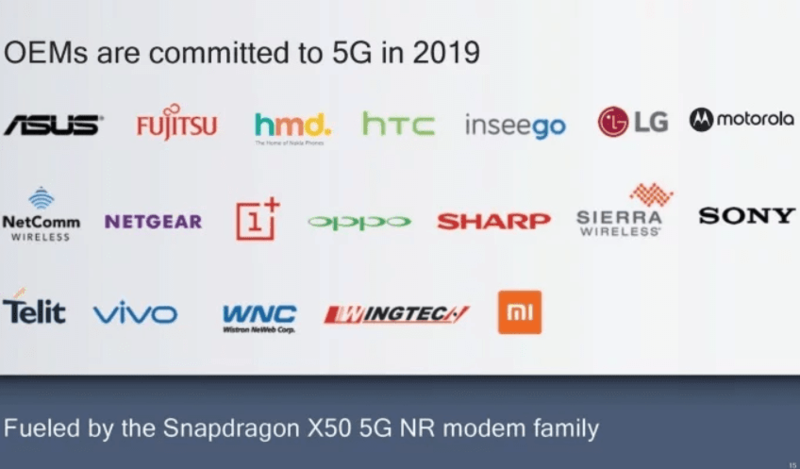 Furthermore, the company also released a list of 19 OEMs which are committed to Qualcomm’s 5G vision for 2019. The manufacturers including Asus, HMD Global, Vivo, Oppo, OnePlus, HTC, LG, Motorola, Xiaomi, Sony, Sharp, etc. will work in partnership with the chipmaker Qualcomm to bring 5G cellular capabilities into their upcoming smartphones. Recently, Oppo confirmed that they’d be one of the first to bring 5G smartphones to India. So this was the list of upcoming smartphones that are scheduled to release with 5G. We will keep a look on further leaks and reports to update this list regularly. You can subscribe to our blog for more such updates.